Of all the ways science communicators and their funders seek to engage the public in STEM fields—museums, planetariums, classroom programs—pop culture can have a surprising impact. A recent Pew study found that more than 80 percent of Americans watch movies and TV related to science (think forensics, medical dramas, science fiction) and many come away with positive views of working in science fields. 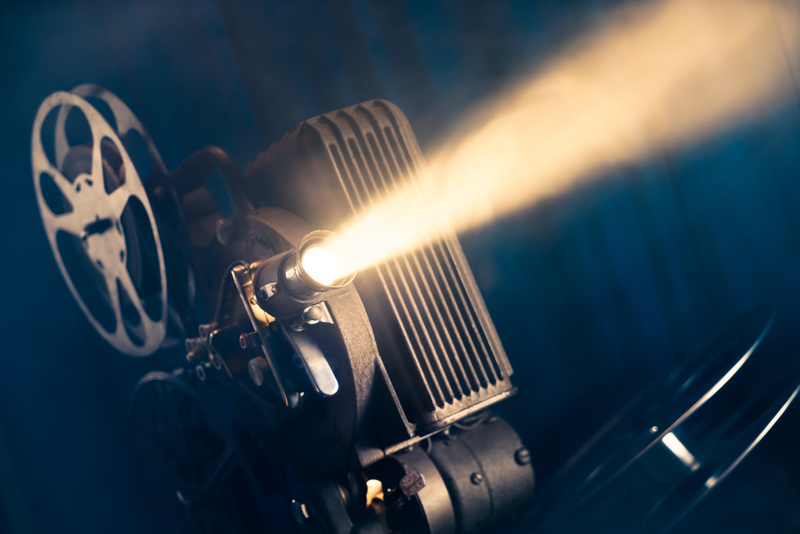 One funder that has tried to seize on that power of pop culture has been the Sloan Foundation, and one way it does so is a joint effort with the Coolidge Corner Theatre in Greater Boston, called Science on Screen. The initiative just issued its 12th season of grants, giving about a quarter-million total, funding independent theaters and other local outfits to run movies with elements of science, paired with expert-led discussions. Started by the theater back in 2005, the screenings became a hit, and Sloan got involved to take the program national in 2011. In the last season, almost 20,000 tickets were sold, up from 15,000 the year before. The secret to the screenings’ success certainly has a lot to do with the creativity of the local cinemas, museums or community groups putting them on. An art center in Kansas, for example, played Soylent Green as an entry point to climate change and food security. Hidden Figures is a clear choice to discuss race and gender in STEM, and Ex Machina as an entry point to AI regulation. But they get pretty clever, like using Some Like it Hot to discuss transgender issues, or 8 Mile as a study of brain function and musical improvisation. It’s just one of Sloan’s initiatives in its long-running program on public understanding of science—you’ve no doubt heard the name at the end of a podcast episode, and Sloan funds production and distribution of science-themed movies, including the award-winning The Imitation Game. Bottom line, this is just a fun program. But there are some serious issues playing in the background. For one, there’s the fact that the United States lags in terms of scientific literacy, and the widespread push to prepare more young people entering the workforce for STEM and high-tech careers. There’s also the attacks on the value of science we’re seeing right now—yes, threats to funding—but also a troubling undermining of the very concepts of fact and empirical knowledge. This is probably most severe in U.S. climate denial, but also in a political and media landscape of fake news, alternative facts and social media disinformation. Sloan and most other science funders usually steer very clear of politics, but initiatives like these do have some heightened relevance, along the same lines as programs that fund cultural engagement with climate change. In tumultuous times, art can do some heavy lifting. Consider the post-election winter of 2016, when one of the most beloved movies to emerge was Hidden Figures, an uplifting story about black women mathematicians in the 1960s space program. Sometimes, what’s on our stages, in our galleries or playing on our screens can have a different kind of impact than facts, figures or headlines.